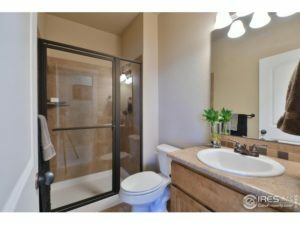 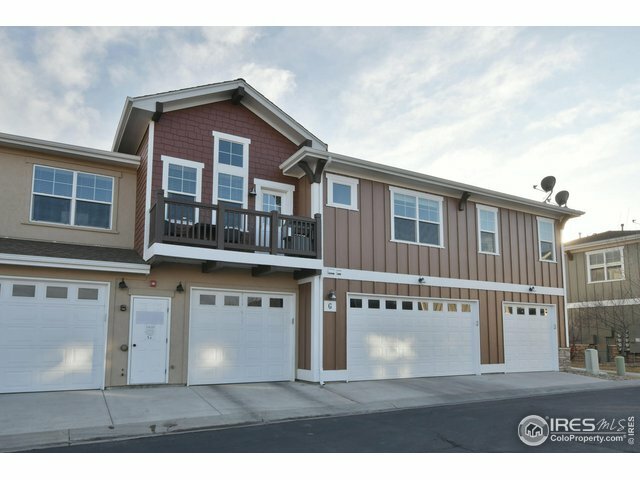 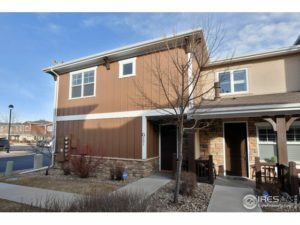 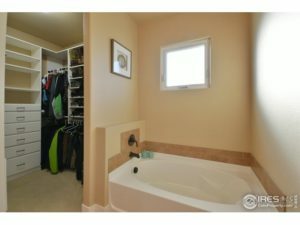 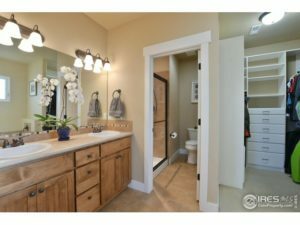 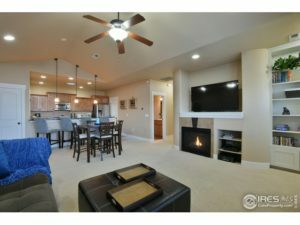 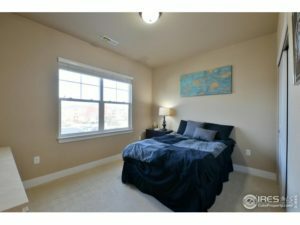 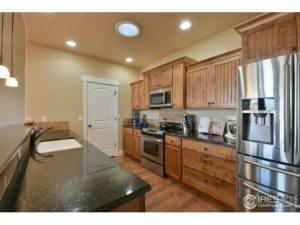 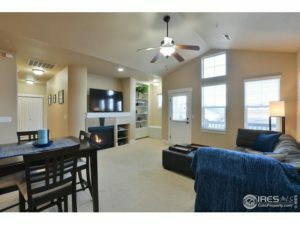 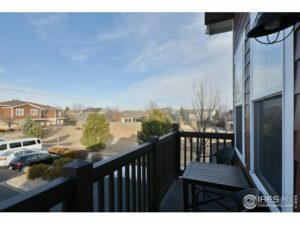 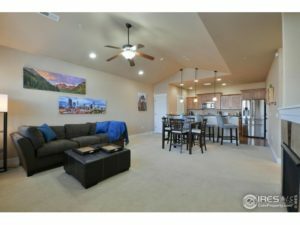 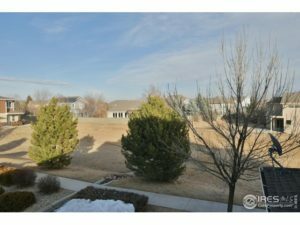 Lovingly maintained 2nd floor condo in popular Fossil Lake Ranch. 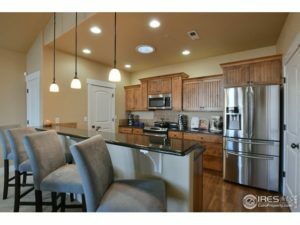 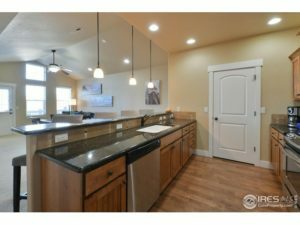 Gorgeous finished include engineered hardwood, granite counters, alder cabinets, and stainless steel appliances. 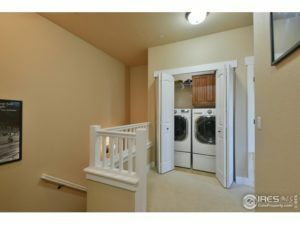 Private main level entry with one car attached garage. 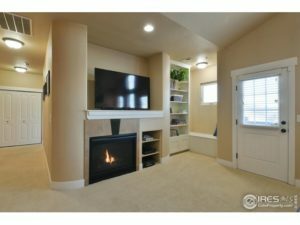 Open floor plan with gas fireplace, vaulted ceiling, built in bookcase and bench and private balcony. 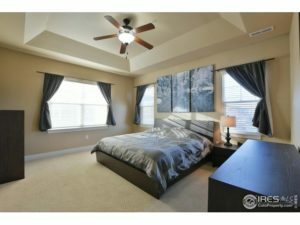 Large master bedroom with Custom California Closet organizer and 5-piece bathroom. 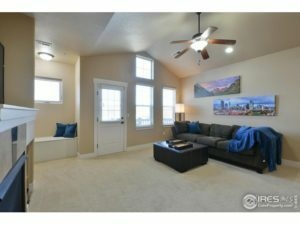 Central A/C and Home Warranty Included Pre-Inspected and ready for you! 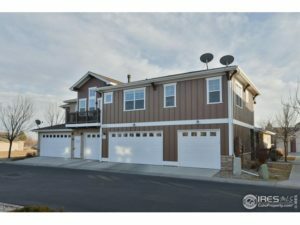 Pool/Clubhouse use for additional fee.